If you’re a business that publishes content on Facebook, you have good reason to be frustrated. This week, the company announced they’d be de-emphasizing publisher-posted content in users’ news feeds in order to better highlight posts from friends and family, which means it will be even more difficult to break through to a wider audience. But, new data from SocialFlow may show there is still a way to reach tons of users through Facebook. According to SocialFlow’s report, video content shared across Facebook is outperforming almost any other type of content when it comes to content reach. The social analytics company shares more than half a million stories each month to Facebook and other social networks on behalf of publishers. SocialFlow recently analyzed 30 days of video content to gauge the total reach, likes, and shares in comparison to other types of content. What they found showed that while other types of content are drastically dropping in reach across the network, video is actually going up. SocialFlow presented their findings via Facebook Live this week, showing that video made up just 0.9 percent of all posts but accounted for 7.15 percent of reach, 5.2 percent of likes, and 11.1 percent of shares. Of course, the company cautioned that the results don’t represent all publishers, it may mean some are actually seeing even better performance. 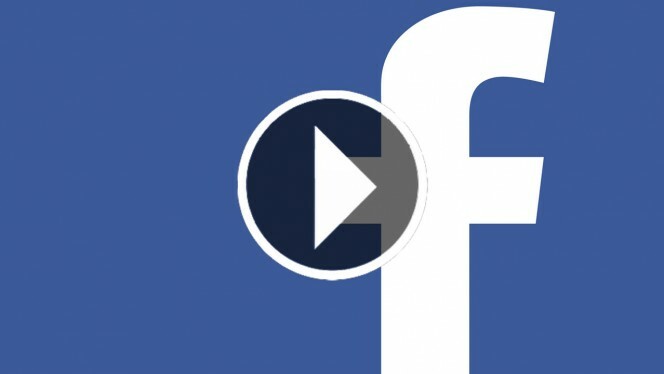 The data also excluded Facebook Live video, which is being strongly promoted by the social network – Facebook has even started paying some publishers large amounts of money to encourage use of the format. Anderson also said he “wouldn’t be surprised” to see video posts grow to account for 5 to 10 percent of total post volume within the next six to 12 months. The findings show that while many brands and advertisers have been slow to take up Facebook Video, those that have are seeing promising results that suggest it may be the next big thing for publishers stymied by dropping reach through traditional content formats. It is no secret that many consumers often get annoyed with ads. Either they get worn down by sites that go overboard with ads littered across their pages or they just get tired of seeing ads that aren’t relevant or interesting to them. Thankfully, Google has found a way to give users the power to only see the ads they want. Google is sending out notifications to users through Chrome and Gmail alerting them to a new web portal which puts the power to control ads into the users’ hands – among many other things. The opt-in service allows you to voluntarily give Google a small number of personal details and surveys your interests to better target ads that are actually useful to users. The feature is a part of Google’s new portal called ‘My Activity’, which displays all your activity across Google and Google devices in reverse chronological format including your past searches, visited websites, Map searches, and ads you’ve interacted with. Obviously this might make many people nervous to see all the information Google can collect and store about their activity, but the portal also gives you the power to delete any information you don’t want to be there. The ability to control the ads you see is specifically in a section of the portal called Ads Personalization. 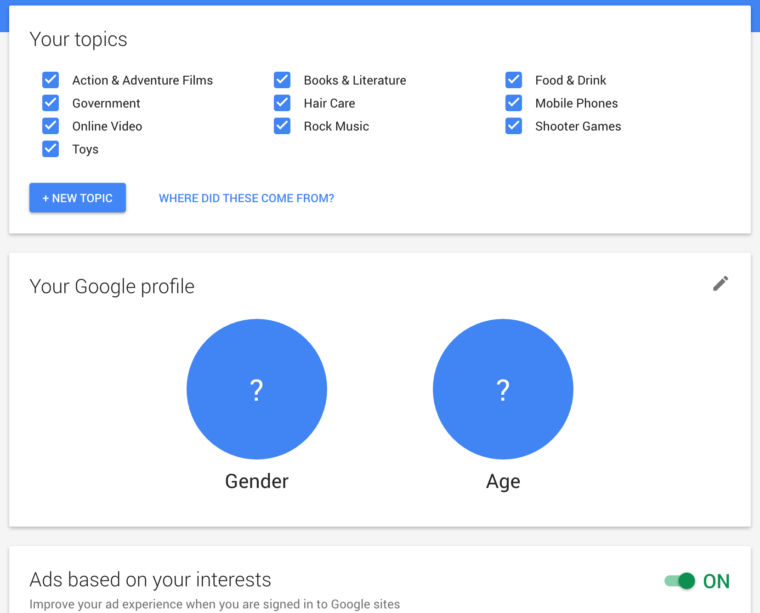 Here you will find checkboxes on topics you want to see ads on, along with sections to provide your age and gender. If you turn on the feature, Google will use this information to serve you ads based on your previous search history, recently watched videos on YouTube, and other information you provide. Conversely, by opting in you are agreeing to provide Google with information about ads you have interacted with. Users who don’t opt-in will be shown ads based on other more general information such as location data. Google is far from the first company to use user data to target ads towards users. In fact, they’ve been doing this for years. However, this is possibly the first time a company has so transparently allowed users to control what information is being collected and how it is being used to serve them ads. The magic number for Twitter appears to be 140. The social network built its platform around 140 character tweets, and now it is taking a similar approach with its video service by limiting videos to 140 seconds, according to a recent announcement. Twitter has allowed users to share videos on its network since last year, but the videos have been limited to 30-seconds maximum until now. The only exception was for a select number of advertisers who could post videos up to 10 minutes long. Now, users are getting a taste of that creative freedom with videos that go slightly beyond 2 minutes long. The change will also be having an impact on the Twitter-owned Vine, which is known for looping 6-second-long micro-videos. Now, Vines can be used to preview or promote twitter videos which can be viewed by clicking the new “Watch more” button. According to the company’s announcement, video tweets have gone up by over 50% since the start of this year and these new changes will allow more flexibility for users. Along with this news, Twitter also announced that iOS and Android users are getting a new viewing mode which shows Vines or Twitter videos in a full-screen mode along with suggested videos. In shared content worth anything if it isn’t getting read? That’s the question many are asking after a recent study from Columbia University and the French National Institute found that the majority of content that gets shared on Twitter (59%) is never clicked on. The study reviewed a month’s worth of visits to five popular news sites (BBC, Huffington Post, CNN, New York Times, and Fox News). According to the results, 2.8 million shares on Twitter ultimately drove 9.6 million visits to 59,000 pages. That means that even if a piece of content gets shared a lot, there is no guarantee you’ll see much traffic from it. At first, the numbers may seem worrying, but really this is something most people should already know deep down. It’s no secret that there are plenty of people out there who share links without ever clicking. Unsurprisingly, a few specific types of content referred to in the study as ‘blockbuster content’ generated 90 percent of the clicks overall. That can hurt to read, but yet again it should not be a shock. Ultimately this study is just making the nature of content marketing explicit. You will always have content that doesn’t perform no matter how much you promote it, and there is always the chance you’ll be surprised to see some articles receive a huge number of clicks seemingly out of nowhere. The goal isn’t to make a home run every time, but to make sure your overall averages are always going up. One of the most important ways to make sure your articles are most likely to be clicked on and read is to have a great title. You may have a topic that will grab social media users’ attentions and get them to click the share button. But, if you want them to take the time to really read your content you need to have a headline that stops them in their tracks. In a perfect world, there would be a perfect correlation between sharing and reading. Content publishers like to think that everyone who interacts with their content is really getting value from it. That’s not the case. Since the advent of the written word, there have been those who got their news from headlines and quick summaries. The internet hasn’t changed that. 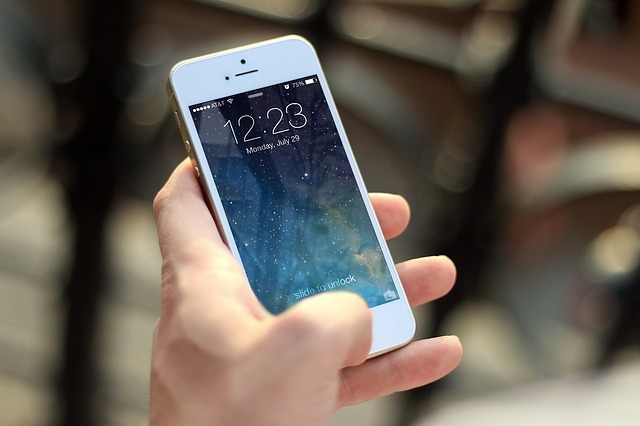 As more people are searching for businesses from a variety of devices like smartphones and tablets, it is important that businesses provide a diverse number of ways to get in touch. 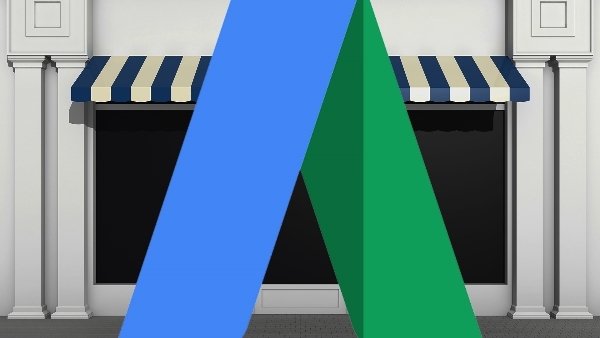 Now Google is testing a new AdWords extension that will allow users to contact advertisers in an entirely new way. 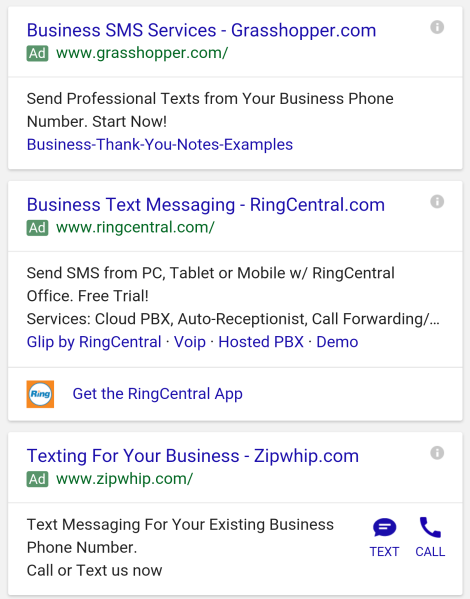 In the past, Google has used ad extensions to make it easy for searchers to call businesses they were interested in. With the latest ad format, you can now text or SMS advertisers directly from their ad. 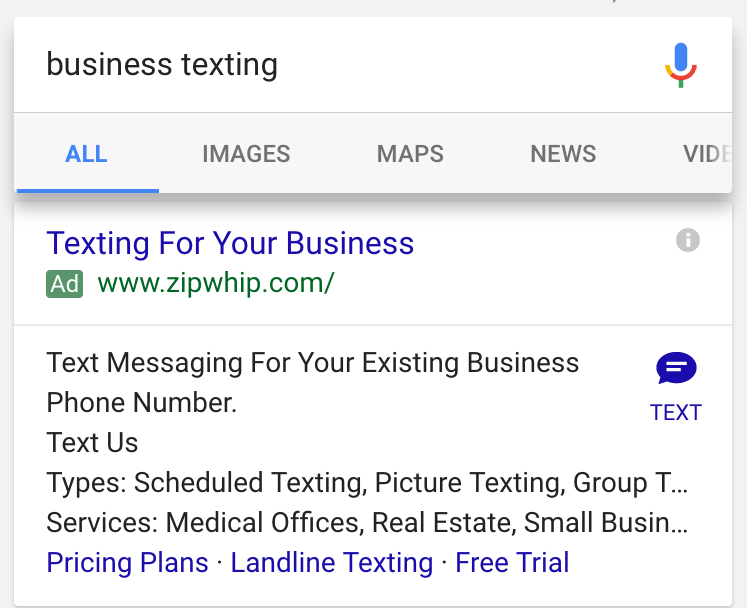 Judging by other results like the one below, the text ad extension can be combined with ad call buttons to provide a variety of ways to contact your business. We’re always experimenting with new ways to connect our advertisers to customers but don’t have further details to share at this time. Pinterest may be one of the leading social platforms around, but its forays into advertising have been slow. The company took its time testing “Promoted Pins” to make sure they didn’t negatively impact users. When the ads finally were rolled out to all, they were also incredibly simple, with limited targeting and customization. The company is finally expanding its ad platform with new targeting features that will give advertisers entirely new ways to connect with Pinterest’s more than 100 million monthly active users, according to a recent announcement. Now, you can focus your ad efforts to make sure you are only targeting users who are likely to be interested in your brand and your products, improving the ad experience for both users and advertisers at the same time. Much like Facebook’s Custom Audiences, Pinterest’s custom list targeting is designed to help you connect with your existing customers on the social image board by targeting users from a list of your customers using email addresses or mobile ad IDs. Pinterest will then match your list with its own user database so you can serve them ads directly. Retargeting is a great way to keep potentially interested visitors to your site engaged with your company even if they don’t initially make a purchase. With Pinterest’s visitor retargeting option, you can tag users that come to your site and serve them ads that are particularly suited to their interests and needs. According to Pinterest, visitor retargeting has increased click-through rates (CTR) by as much as 3x for those who were granted early access to the option. You might be familiar with this targeting option thanks to the version of it in use at Facebook called Lookalike Audiences. Lookalike targeting lets you reach out to groups of people based on their behaviors and interests specifically based on the activities of your customers. Pinterest reports that this option increased CTRs for early-access users by up to 65% and increased reach for ads by nearly 30x. Since its launch in 2010, Apple’s ad service known as iAd has seemed largely like an afterthought. In fact, the company had announced earlier this year that iAd’s services were being discontinued. This all makes the iPhone maker’s latest announcement a bit of a surprise. Ahead of this year’s Worldwide Developer Conference (WWDC), Apple announced it is revamping its App Store. One major part of this reworking is the introduction of paid search ads for apps in the company’s app store. Apple is starting small by adding a single paid ad to the top of search results within the App Store for users in the US. However, there already appears to be pushback from users and developers who say they would prefer improvements to the organic search results before including paid ads. In an interview with the Telegraph, Apple’s senior vice president of marketing, Phil Schiller, explained that the company believes paid search ads will allow developers to focus their marketing budgets specifically in places where people are most likely to download their apps. The ads will be available in a self-serve auction-based platform similar to Google’s AdWords with no initial minimum spends. To prepare for the revamp of the app store, Apple is adding ad features like its Search Match feature, which is comparable to Google AdWords Universal App Campaigns. The feature allows advertisers who aren’t familiar with the platform or are limited on time to create an ad campaign in as few steps as possible. Apple Search Ads will not officially launch until the fall, but the company is allowing developers and marketers to get familiar with the platform through an opt-in beta from Apple’s developer portal. Keeping a clean and orderly URL structure for your site can be more than just a helpful way of keeping your pages organized. SEO-friendly URL structure can also make your site easier for search engines to index and modestly improve how Google and Bing rank your site. Unfortunately, establishing the absolute best URL structure can be a bit confusing. Some would have you believe it is more art than magic, while others would argue “everybody is doing it wrong”. John E. Lincoln from Ignite Visibility and Brian Dean from Backlinko set out to clear up the confusion with a handy infographic that explains the best practices for keeping your URLs easy to index and easy for users to sort through, including the most common questions like URL length and keyword usage. See the infographic below or at Search Engine Land. The algorithmic timeline is starting to take over. For the longest time, the algorithmic timeline was a defining characteristic of Facebook, while sites like Twitter and Instagram used chronologic timelines to keep people up to date as things happened in real time. However, Twitter made the controversial decision to implement an algorithmic timeline earlier this year and Instagram has officially announced they will be making the change next month. Of course, this isn’t a total surprise. The Facebook-owned platform was bound to implement the algorithmic timeline sooner or later. In March, Instagram started testing an algorithmic which sorts user’s feed based on their interests and activity instead of sorting feeds by the most recent posts. The announcement of the algorithm tests prompted a collective panic attack among many who bemoaned the loss of one of Instagram’s defining features and worried their posts would be seen by fewer people. 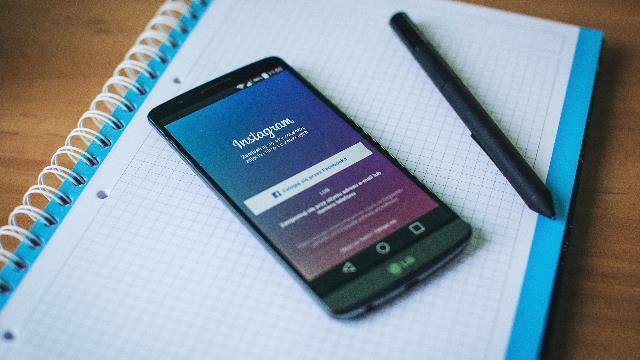 However, Instagram says switching to an algorithmic timeline will actually increase exposure for posts, especially from influencers and brands. According to the photo-and-video social platform, people miss 70% of the posts from people they follow when they use a chronologic timeline. The company says their tests showed the new timeline increases exposure and engagement, which is a win-win for users and brands. “We found that people are liking photos more, commenting more and generally engaging with the community in a more active way,” Instagram wrote in a company blog post announcing the official rollout. While loading speed is a crucial issue for most mobile internet users, Google’s “Mobile-Friendly Algorithm” isn’t currently using it as a ranking factor for mobile pages. However, that is likely to change when Google releases their next mobile-friendly update. According to reports from the recent Search Marketing Summit in Sydney this week, Google Webmaster Trends Analyst Gary Illyes confirmed Google would be including page speed as a factor in the next mobile update. But, it may be months until that update arrives. The inclusion of page speed seems like common sense. The majority of mobile users are likely to leave a page if it doesn’t load within five seconds, and some are even more impatient. From Google’s perspective, including page speed as a factor means they are more likely to help users find a site they will be happy with on the first click as often as possible. It also makes sense considering Google introduced their version of Accelerated Mobile Pages recently. Want to know how your site stacks up in terms of page speed or other mobile friendly factors? Google has also released updated versions of their mobile-friendliness and page speed tests for both desktop and mobile in one place. The new tool, available here, combines all the free site evaluation tools Google offers in one easy-to-read report. You can also get a more extensive report emailed to you for deeper analysis.